Beautiful, elegant and reasonably priced. 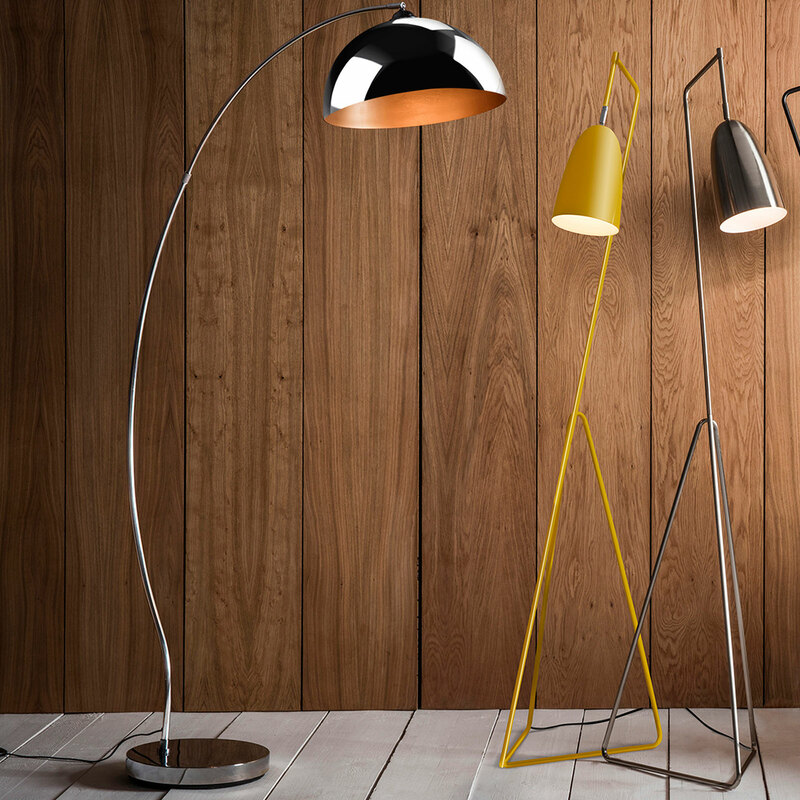 Floor lamps are great for gaining height to an interior and are an easy-to-add lighting solution for a small space. Lucy can point out the perfect cosy corner for a solitary armchair and floor light! Unique Moroccan lighting can transform a room with intricate stencilled handcrafted holes, creating a lighting atmosphere reflected all around the room. Lucy recommends stand alone pieces that can illuminate a room or multiples to make a real statement. Handmade using iron, brass and aluminium with a polish or colour such as nickel, chrome, powder coating, gold, black, white, green patina or copper. 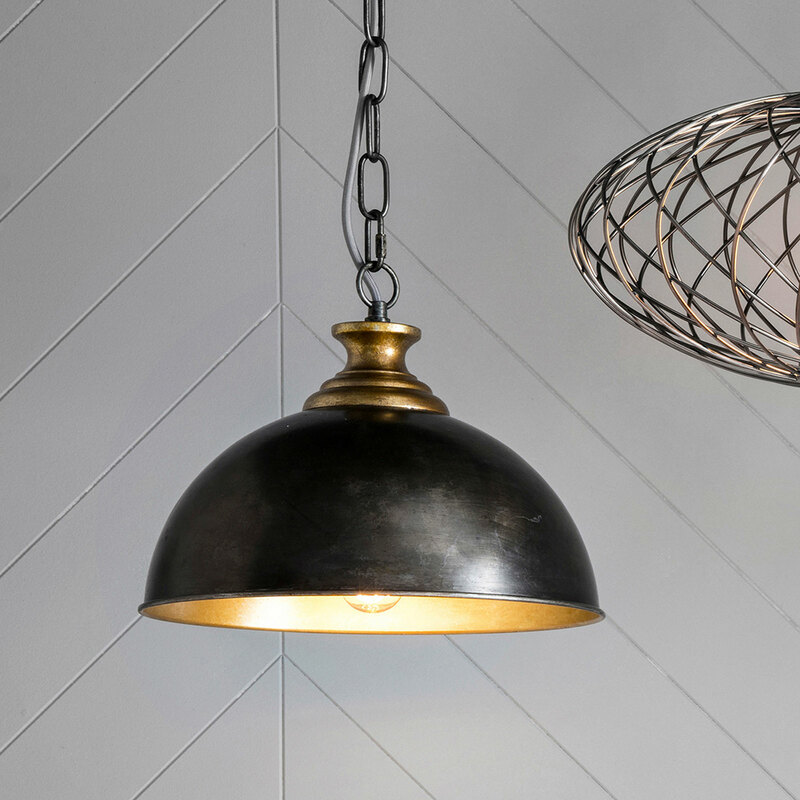 Pendant shades from Industrial to Chandeliers! 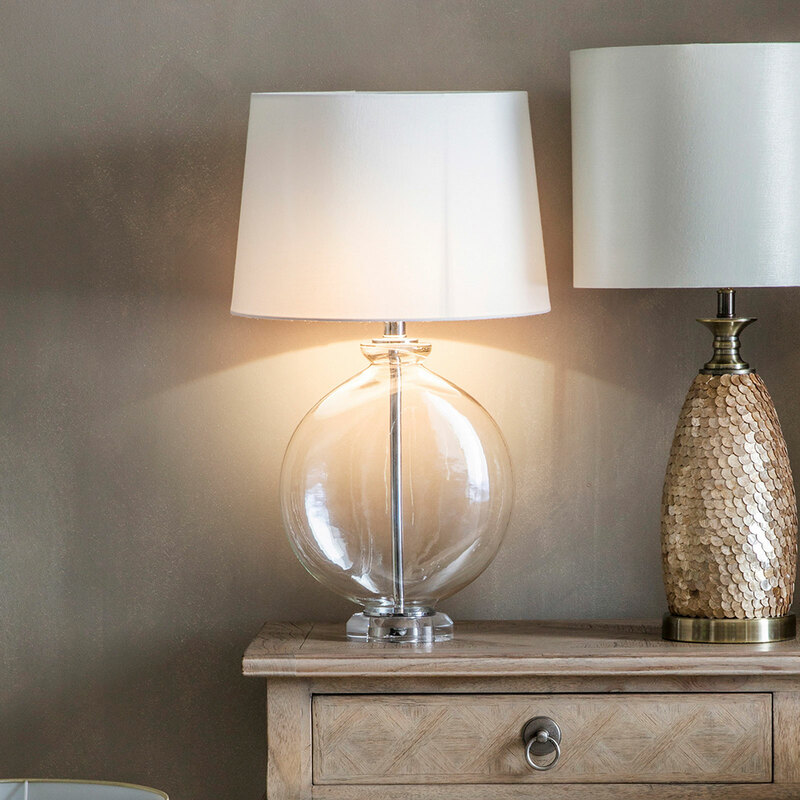 Lucy can advise you on a light pendant to reflect the style of your home; A large asymmetric pendant can be a high impact feature and can be placed in a hallway to instantly state the atmosphere and style of your home. 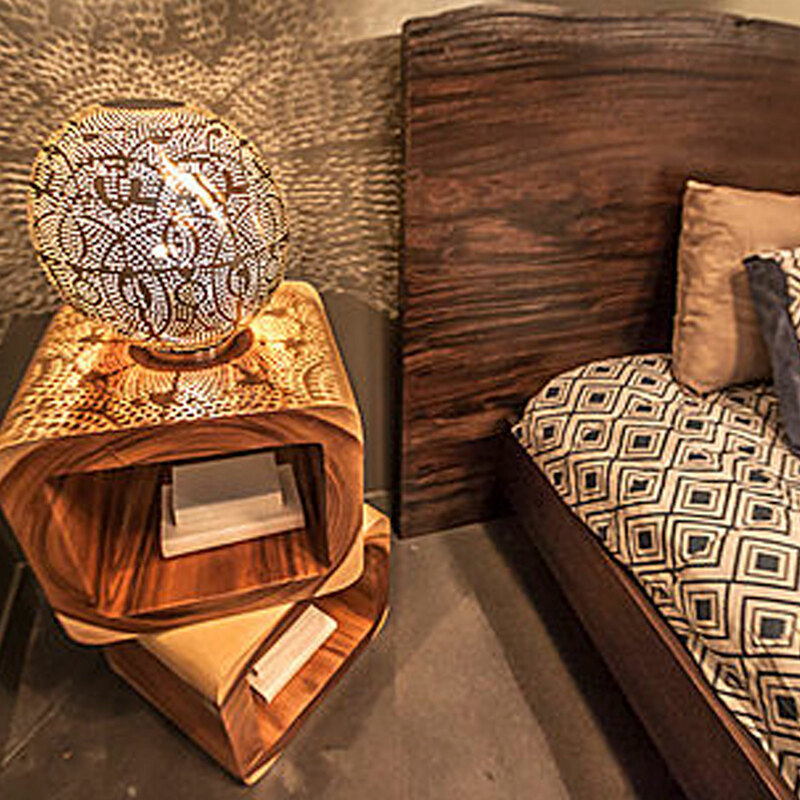 Table lamps are more functional – to light a desk and aid bedside reading. With Lucy you can discover how a unique, beautiful table lamp made of different materials and design can compliment your space. 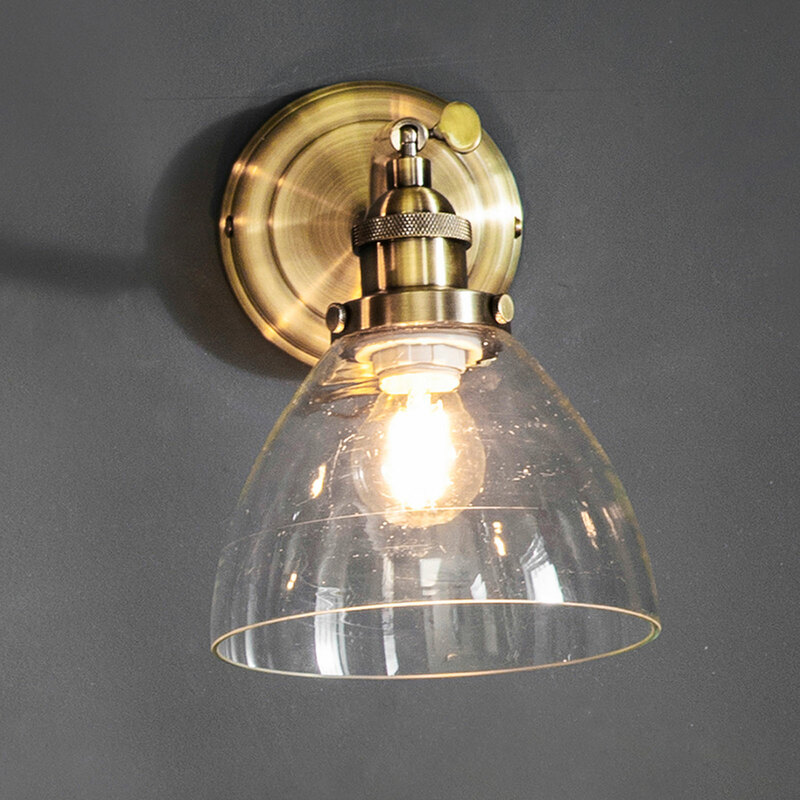 The wall light is an alternative or an addition to a pendant. They usually are fitted alongside pictures, posters and other artwork. Lucy can guide you with which wall light in the collections will compliment the other pieces in the room. Traditional – Candle, table and floor lampshades and pendants, handmade to order in any combination of fabric and trim. Modern – Drum, empire, square and rectangle to oversize, with over 250 shades, textures and colours to choose from. Your own fabric can also be used.